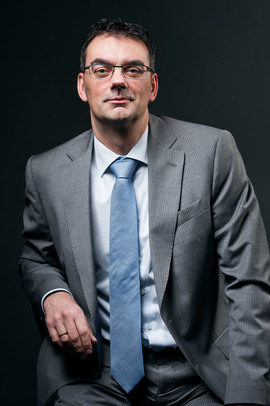 Remco van Gilst joined Heerema Fabrication Group’s Vlissingen yard in the position of Project Manager in 2000 and subsequently held various managerial positions at Heerema Vlissingen. In 2008 he became Commercial Manager for the Zwijndrecht and Vlissingen yard. In January 2011 he was appointed Vice President Business Development & Sales Oil & Gas of Heerema Fabrication Group and in September 2012 as Senior Vice President Commercial which includes full responsibility for all Commercial and Tendering activities of HFG. As per October 2013 Remco was appointed Yard Director of the Heerema Vlissingen yard. Prior to joining HFG, Remco commenced his career in 1991 at Heerema Marine Contractors in various engineering positions for a period of nearly 10 years. Remco graduated with a BSc at the Drilling & Production Technology College Noorder Haaks in Den Helder.